Interested in Citroen Berlingo Van Hire? You’ll be pleased to know this van is available from just £18 per day! 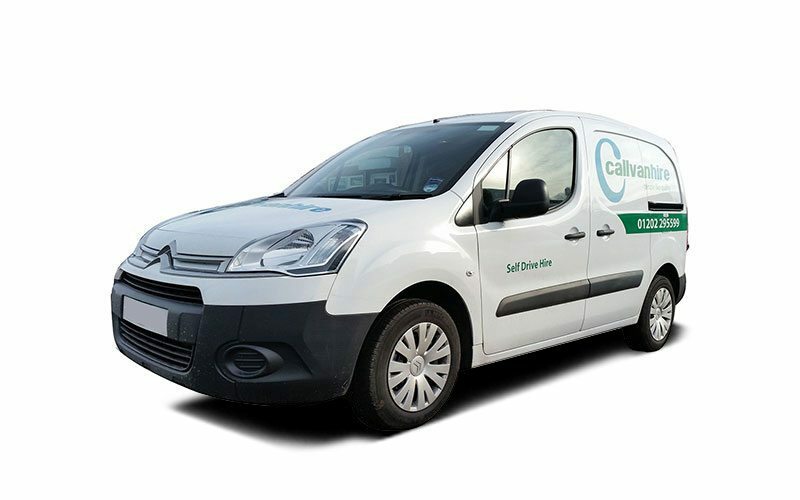 A small van is very useful for both businesses and domestic users. The Citroen Berlingo has a cubic capacity of 3.3 meters and a door height of 495 mm. This makes this van great for small removals, deliveries and any other job you need to do. If you need the van for just a short space of time, we can handle it. Alternatively, if you needed it for a longer time, we have plenty of options. Make use of our contract hire. This is perfect for business and gives you secure, easy and great value Citroen Berlingo Van Hire.